Fantasy vector art backdrop in AI and PDF Illustrator format. 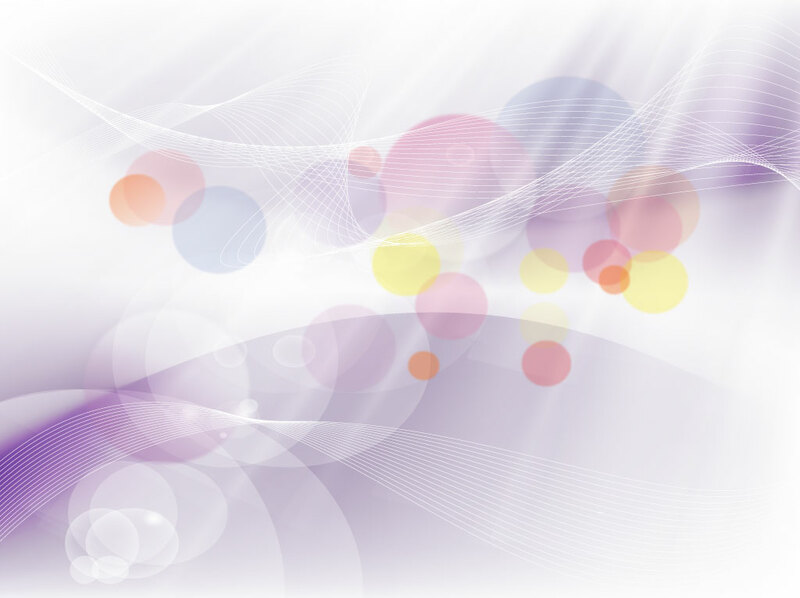 Abstract vector background with a purple and white gradient mesh, webs of wire frame ribbons and colorful overlapping circles. The slick modern graphics in the free download will look great as a skin for your iPad, smart phone case, website custom header or personal blog background. Tags: Dots, Effectsabstract, Fantasy, Lights, Mesh Vector, Ribbons, Sky, Swirls.